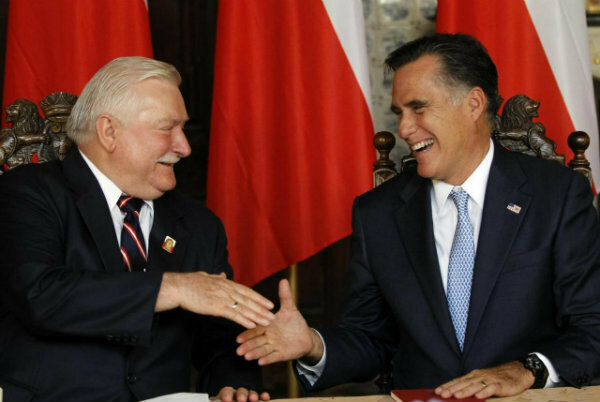 Greg Gutfeld, host of the late-late-night show “Redeye” was commenting on the fact that Lech Walesa, the former president of Poland, co-founder of the Solidarity trade union, winner of the Nobel Peace Prize, and key player in the transformation of Poland to a post-communist state, endorsed Mitt Romney for president. 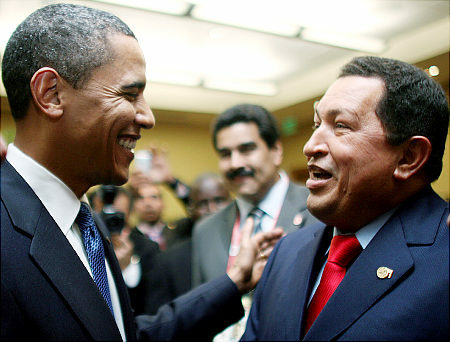 He then mentioned that Hugo Chavez, the authoritarian president of Venezuela, endorsed Barack Obama. He equated that to having one candidate being endorsed by Superman, and the other by the arch-villain, Lex Luthor. This entry was posted in Human rights, Humor, Politics, Quotations and tagged barack obama, endorse, endorsement, fox news channel, greg gutfeld, hugo chavez, lech walesa, lex luthor, mitt romney, red eye, superman. Bookmark the permalink.